High school seniors in the Los Angeles Unified School District graduating in 2015 have attended school under five different superintendents since they began kindergarten in 2001. That statistic punctuates the departure of Superintendent John Deasy, who resigned last month following a three-and-a-half-year term that included both peak performances and steep pitfalls in the district. 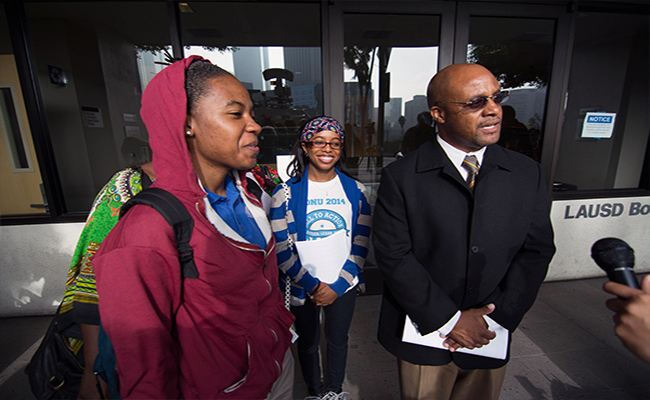 As the door closes on Deasy’s high-profile leadership as LAUSD superintendent, Intersections explored how Deasy’s work influenced the experience of students in South L.A.—home to some of the district’s lowest performing schools. buggy software has thwarted plans for students and teachers alike. Speaking to an audience of stakeholders in the Los Angeles Unified School District’s boardroom who seemed to already know what he was going to say, Superintendent Ramon Cortines announced that the district is, indeed, committed to resolving the slew of issues stemming from its new My Integrated Student Information System, MISIS for short. Doing so, however, will cost the district both time and money, Cortines said. 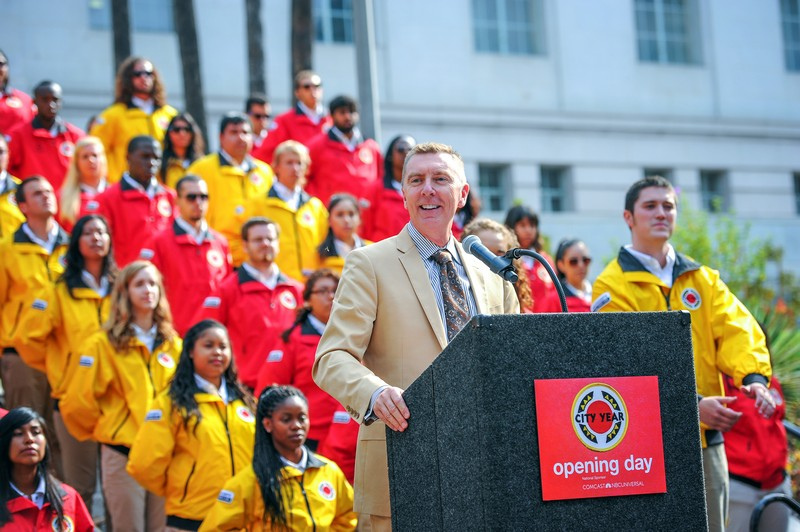 Los Angeles Unified School District Superintendent John Deasy resigned on Thursday, ending a controversial, much-discussed tenure. The word about his resignation spread quickly through South L.A., which is home to some of the lowest performing schools in California with some of the nation’s lowest graduation rates. 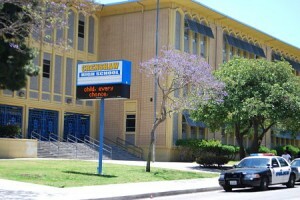 LAUSD officials met with staff at Jefferson High School Thursday to talk about incomplete course schedules. A lack of resources has been keeping many students out of their required classes — or any classes at all. 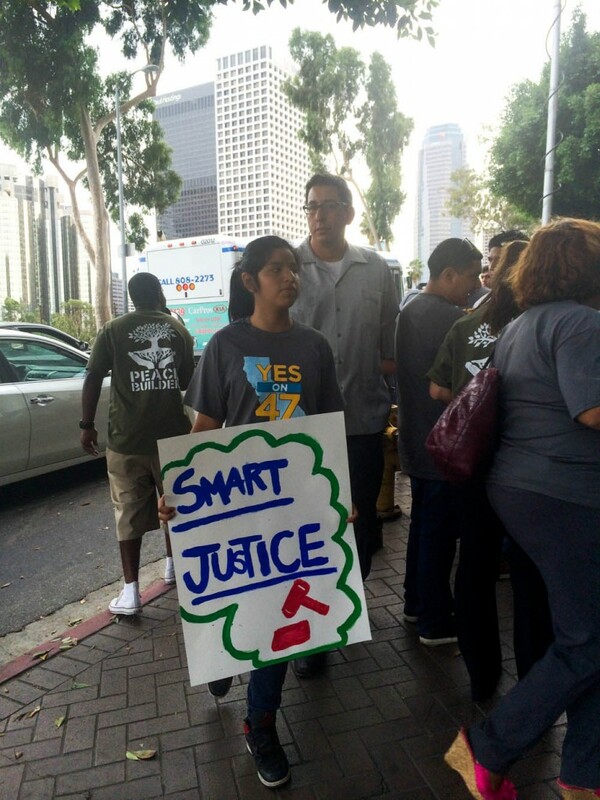 Yesterday, a Calif. Superior Court judge ordered the state to fix scheduling problems at the South L.A. high school. 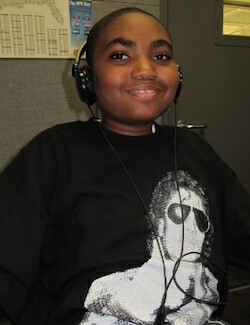 One student told Annenberg Radio News that his schedule “wasn’t right” for him. For others, classes they needed just didn’t exist. The ACLU of Southern California had lodged a complaint in May naming a few specific schools and detailing their problems. Here’s how they map out. 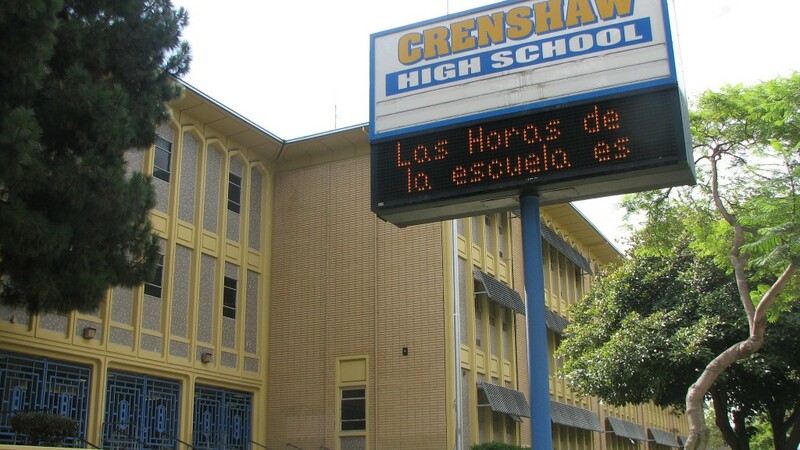 At Crenshaw High School in South Los Angeles, the 2014-2015 school year almost began without one of the campus’s most beloved teachers. The Los Angeles Unified School District announced in August that music instructor Iris Stevenson had been restored to her post. However, questions about her several-month-long absence remain. The case has shed light on “teacher jail,” the unofficial nickname for a sort of institutional purgatory for district teachers, which until recently meted out a virtually secret form of punishment. 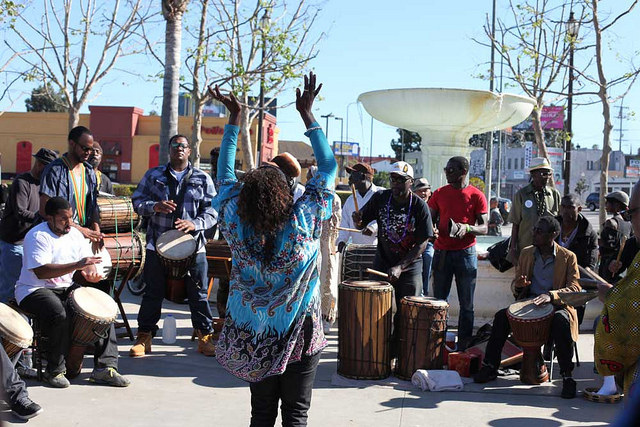 The LAUSD removed Stevenson from her classroom in December 2013, shortly after she returned from a performing trip with the Crenshaw Elite Choir to Washington, D.C. and Paris. 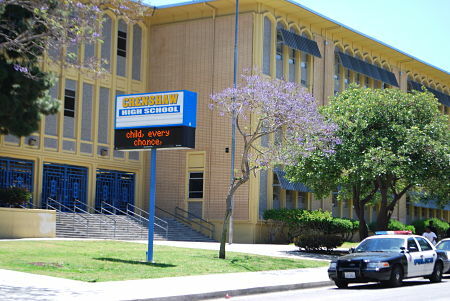 Of the 20 participants, only three were enrolled Crenshaw students. The rest of the group consisted of alumni, chaperones and musicians from around Los Angeles. Upon their return, district authorities reassigned Stevenson, and did not explain why to students and families. 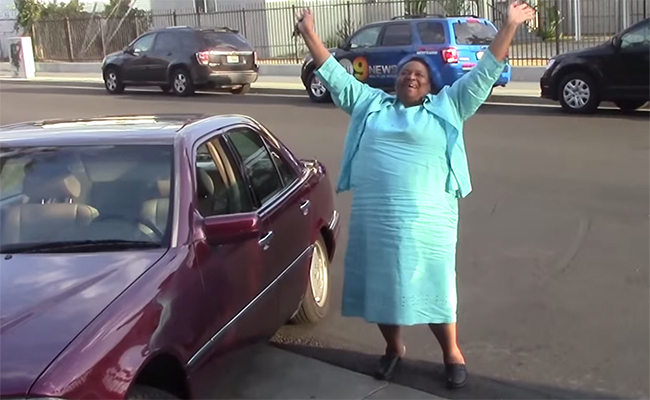 She had worked at Crenshaw since 1985. LA School Report: George McKenna won the District 1 seat of the LAUSD School Board covering a swath of South L.A., beating opponent Alex Johnson with 53 percent of the vote. Just 8 percent of eligible voters turned out for the runoff election. 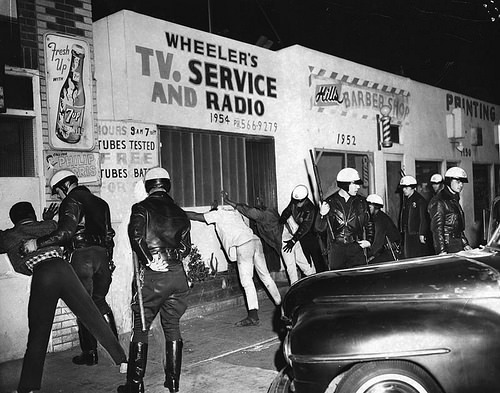 LA Times: The LAPD provides details on the controversial killing of 25-year-old Ezell Ford in South L.A.
Reuters: Four teenagers pleaded not guilty to the fatal attack of USC engineering graduate student Xinran Ji. LA Weekly: South LA’s KIPP Empower Academy Charter School in the Vermont Knolls neighborhood is named as one of the “awesome LAUSD schools in affordable neighborhoods” in a piece by our colleague Ani Ucar from Annenberg Radio News. NBC: School is back in session, and things are starting to get back to normal at Miramonte Elementary, the South L.A. campus plagued since 2012 by reports of child abuse. KCET Artbound: The old church at 49th and Compton is actually a modernist gem by architect Rudolph Schindler. 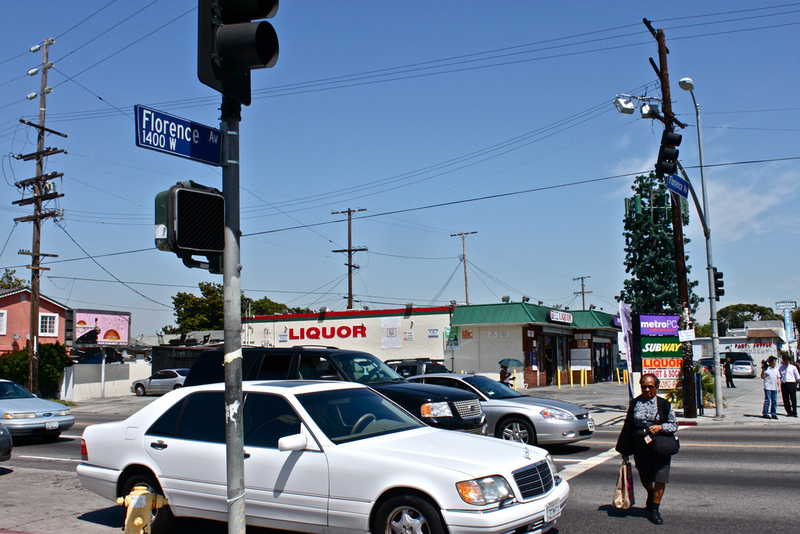 CityWatch: Is predatory loaning happening in South L.A.?